A town with a port on the western coast of Istria, south of the Lima Bay, away from the main coastal road. 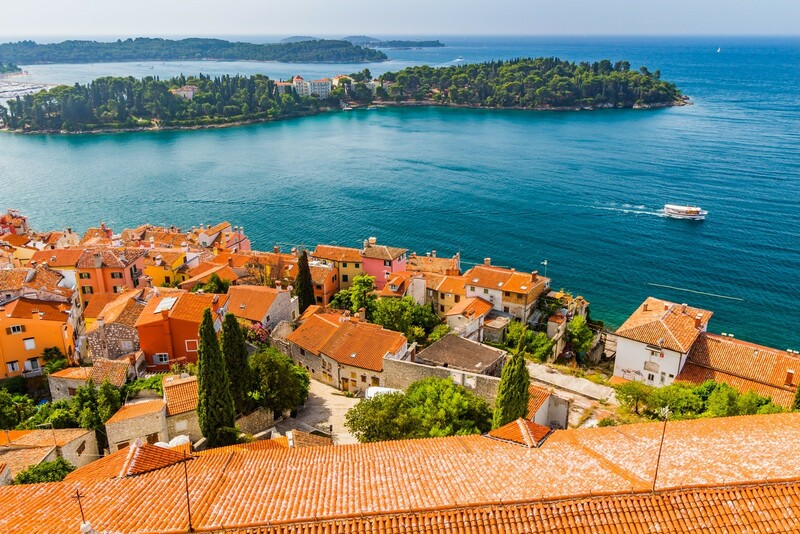 It is a typical example of a Mediterranean town, and one of the most picturesque tourist towns in Croatia. There are numerous islands, islets and reefs off shore. Due to its location on a peninsula, the town has two ports with a modern town stretching behind them. 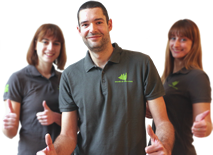 The main economic activities are agriculture, wine-growing, fishing, food and tobacco industry, and tourism. The Centre for Maritime Studies of the Ruder Boskovic Institute is located in Rovinj. 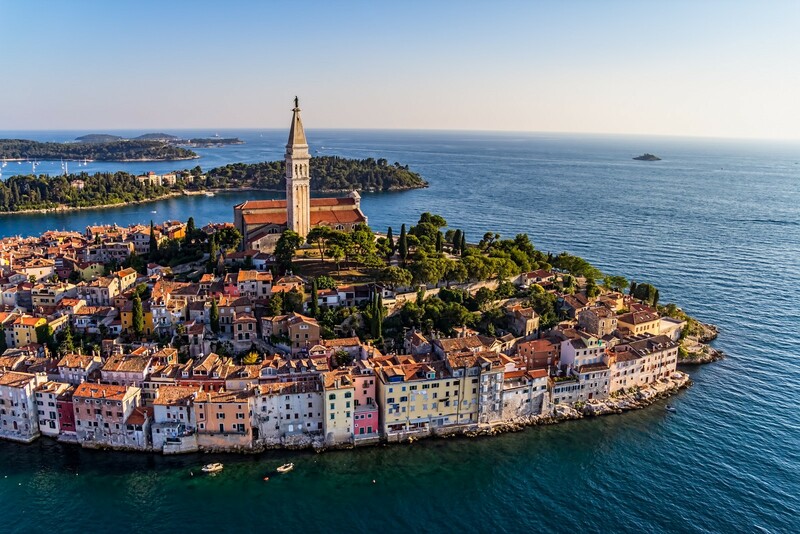 The picturesque coast, romantic architectural settings, thick pine woods and a superb climate with a warm sea have contributed to the development of Rovinj into a popular location for tourists from all over the world, aided hy a long tradition of tourism. It officially began in 1888, when the Maria Theresia maritime climatic health resort was opened. 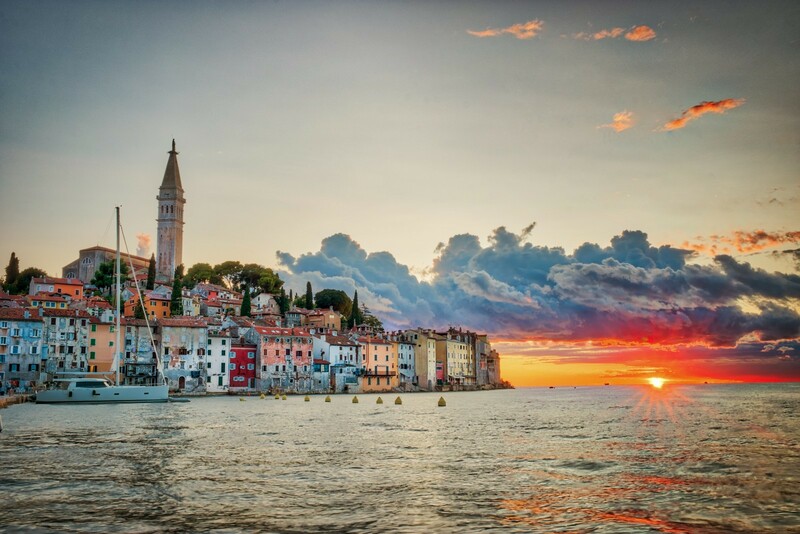 The Rovinj Riviera stretches from the Lima Channel to the Vestar Bay. Its oldest part lies on a former island which was connected with the mainland in 1763. Narrow streets, stairways, passages and high, clustered houses climb the hill on which stands the Cathedral of sv. Evfemija (St. Euphemia). Numerous finds testify to the prehistoric settlement of this area. 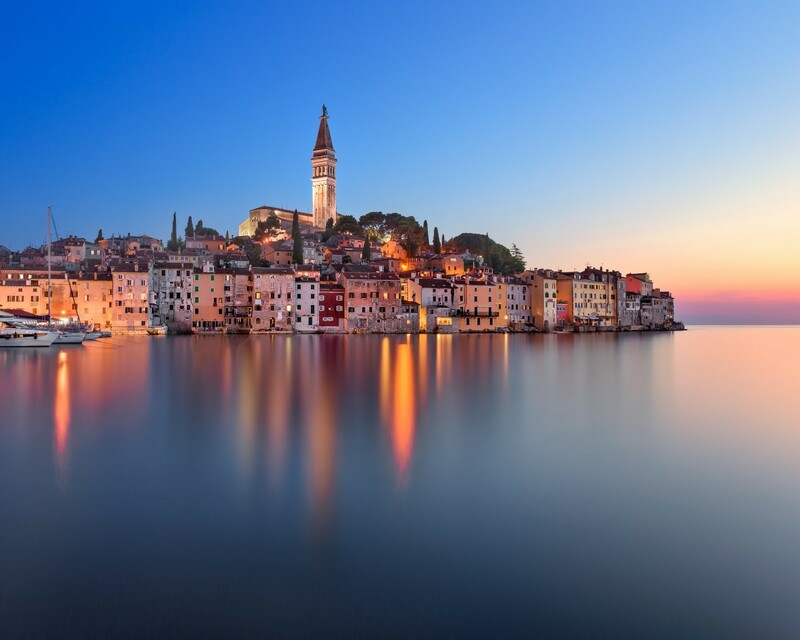 Rovinj was first mentioned in written sources between the 3rd and 4th century under the names Ruvigno, Ruigno and Ruginio. In its history, it has fallen under the dominion of various rulers -the Ostrogoths, the Byzantines, and the Franks. At the beginning of the 13th century it came under the rule of the Patriarch of Aquileia. Between 1283 and the decline of the Venetian Republic in 1797 it was under Venetian rule, followed by Austrian rule. After World War I, it became a part of Italy. The town was frequently attacked, destroyed and plundered. In the first half of the 17th century it suffered an outbreak of the plague. The town is dominated by the Church of sv. Evfemija (St. Euphemia) from the first half of the 18th century, which stands at the top of a former island. The bell tower is an imitation of St. Mark's Church in Venice and is 65 m high. 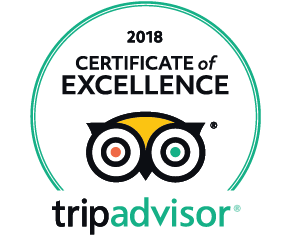 The most important sights include the old town core as a whole, the septagonal Chapel of the Holy Trinity from the 13th century, part of the town wall, and five town gates, the best preserved of which is the Gate of St. Benedict. The Franciscan monastery was built at the beginning of the 18th century and contains valuable old books in its library. The museum is also very interesting. ACI ROVINJ MARINA (052) 813-133, 380 berths at a depth of up to 15 m (the depth of the sea at the pier is 7 m), 40 spaces for dry storage, a workshop, a 10-ton lift, and a boat ramp. VALALTA MARINA (052) 811-033, 150 berths at a depth of up to 5 m, 250 spaces for dry storage, a repair shop, a launch ramp and a 50-ton movable lift. 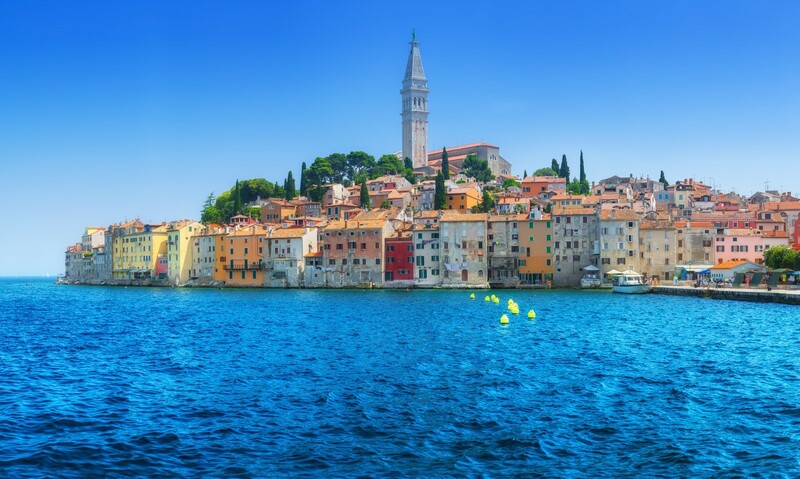 Rovinj has two ports which are well protected from the bora and the jugo, but exposed to westerly and southwesterly winds. The southern, town port is usually occupied, and it is only possible to moor at the customs pier for a short period of time. The breakwater is occupied by fishing boats. 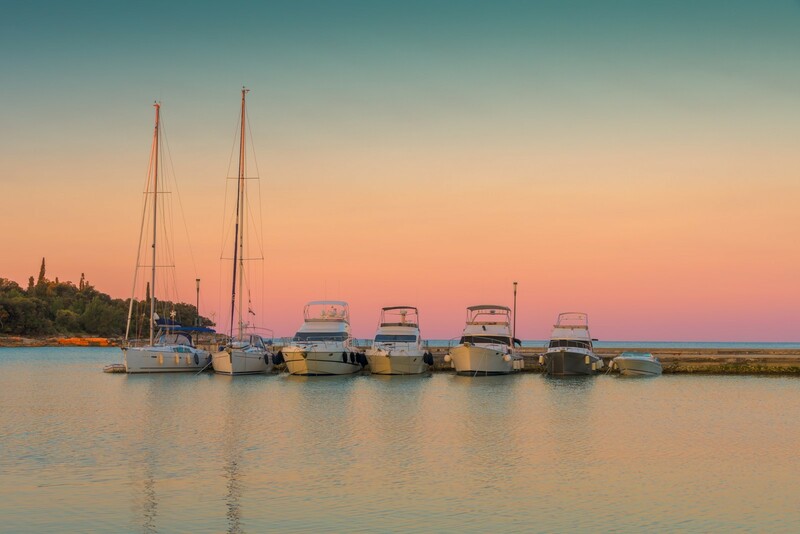 Mooring for a longer period of time is available only in the marina. There are two anchorages; one in the northern Valdebora Bay around 300 m from the shore at a depth of around 20 m and the other in the Lon Bay at a depth of around 6 m. The Vestar Bay near the Vestar campsite has a small pier. The depth of the sea is around 2 m. Anchorage is available in the bay, which is exposed to westerly and southwesterly winds.